Airport Limo Cheaper than a Taxi We Guarantee it Call US Now!! Thank you for your interest in our Services. 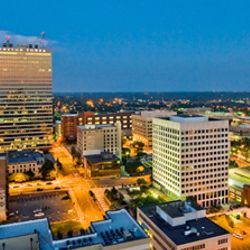 We take pride in serving the triad. Winston-Salem, Greensboro, High Point, Charlotte, Raleigh Area and Surrounding Cities. Whether you are looking for Taxi, Shuttle, limo or any superior ground transportation, Airport transfer, point to point or for the event of a lifetime we treat each request for service with great care and attention to Details. We pride ourselves in providing the highest level of customer service each and every time GUARANTEED. We come with many years of experience in Transportation and customer care. 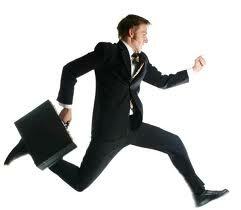 We are eager to earn your business and your satisfaction is our 1st priority. 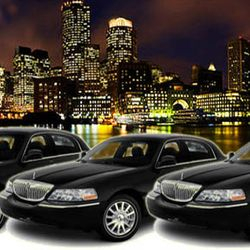 the proficiency of our highly trained chauffeurs, and our affordable and very competitor rates. Airport 1st choice limos looking forward to be at your service for your next event and to serve you for many years to come. We strive to set ourselves apart from other transportation . Our goal is to provide the highest level of customer service. Airport 1st Choice Limos will accommodate you to watch a movie on a dvd surround sound system on one of our Luxury Vehicle. We will pick up your favorite movie upon request. Please allow us between 48 to 72 hours for this service. Discount for students, senior Citizen. 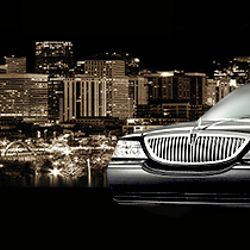 Airport 1st Choice limos provide a Luxury style Service around the Winston Salem,Greensboro,Charlotte, Raleigh Area. Our professional chauffeur will meet & greet. 1st choice Limos will exceed your expectation. and to provide a reliable and excellent customer service. Our Experienced chauffeurs will show you the Nicest and the best places in town Whether you Dining-in or looking for a night spots to bar hopping or hitting the nightclubs. 1st Choice Limos will make your wild night safe. Leave the driving to us to ensure a worry- free, memorable night that will last a lifetime. We will provide everything you need to make your night very special!